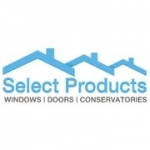 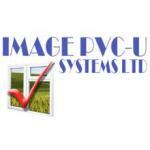 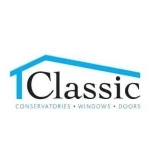 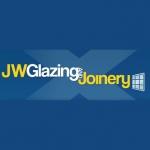 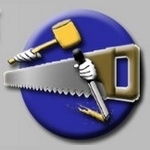 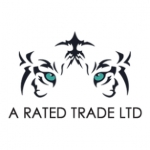 Suppliers to thje trade and general public UPVC windows, doors, conservatories, fascias, soffits, guttering, kitchens and other types of home improvement products. 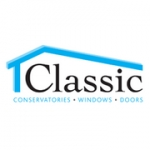 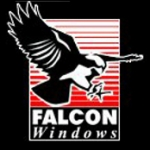 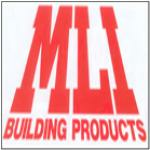 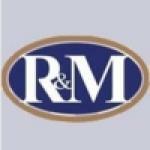 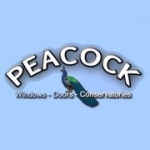 Windows, Doors, Composite Doors, French Doors, Patio's, Conservatories, Soffit and Fascia's, Shaped frames. 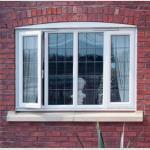 All our products are made to measure! 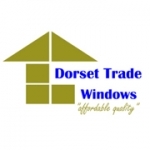 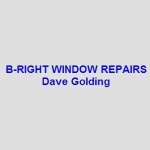 Free Advice and Quotations! 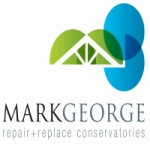 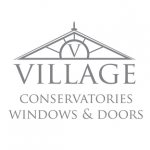 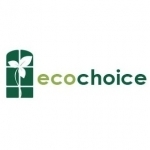 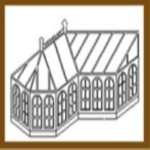 Is your business listed for Conservatories in UK?